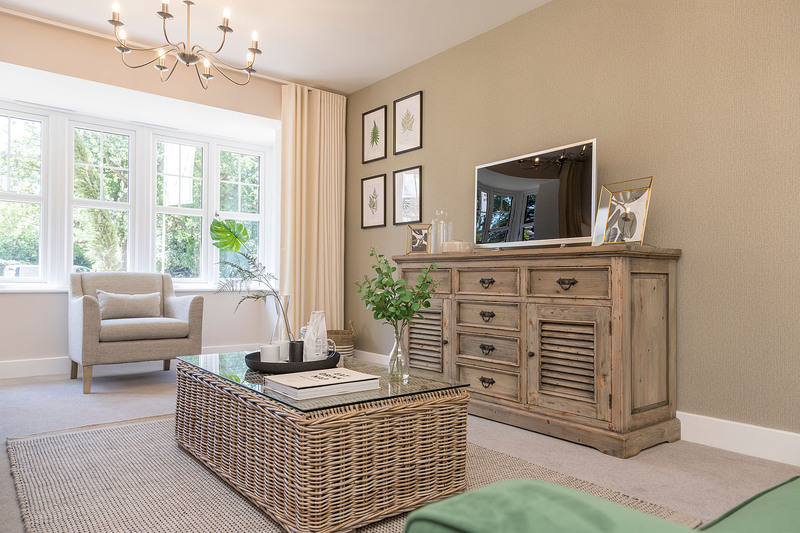 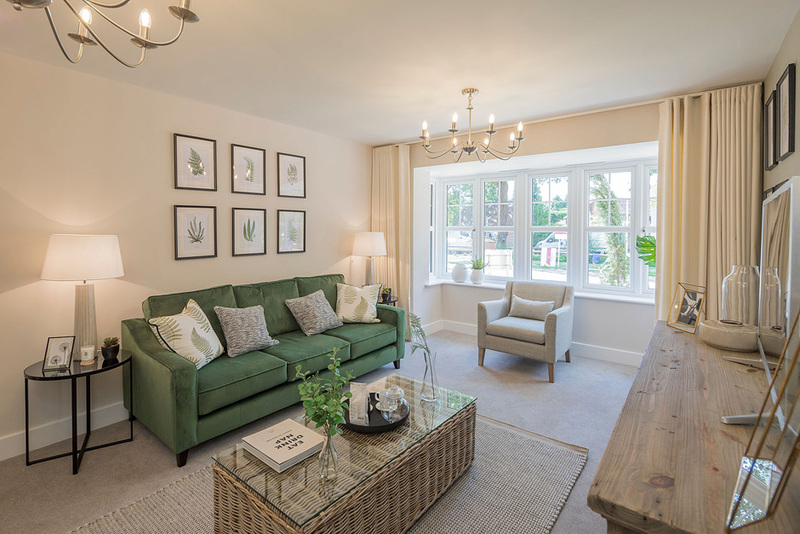 The Maltings is a stunning new collection of brand new 2, 3, 4 and 5 bedroom homes in a fantastic Surrey location. 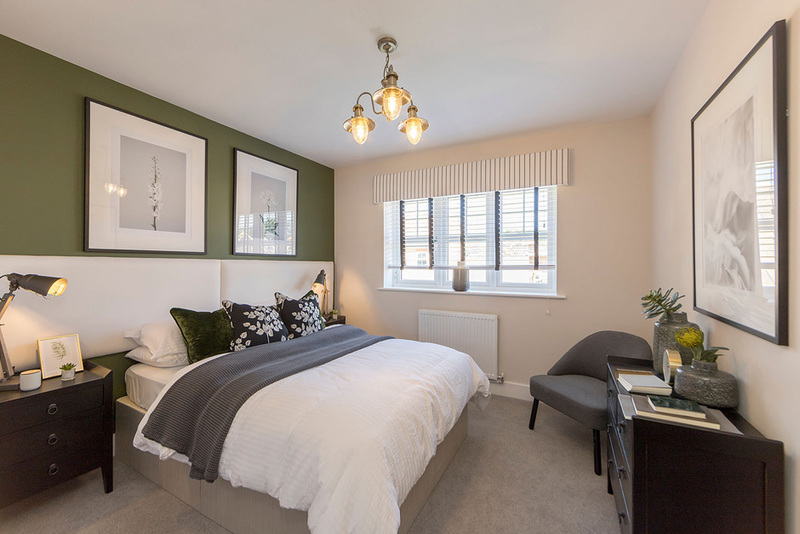 Set in a rural location just a few minutes’ walk from the heart of West End village, The Maltings is close to the towns of Chobham, Camberley and Woking, as well as being within easy reach of railway stations and motorways that provide direct and rapid access to London. 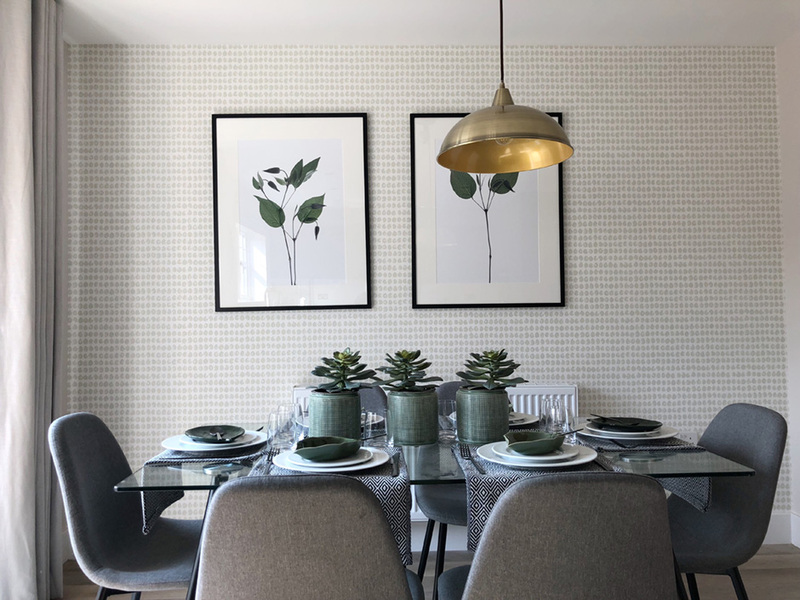 “Inspiration for Martin Grant was taken from the recent botanical trend. 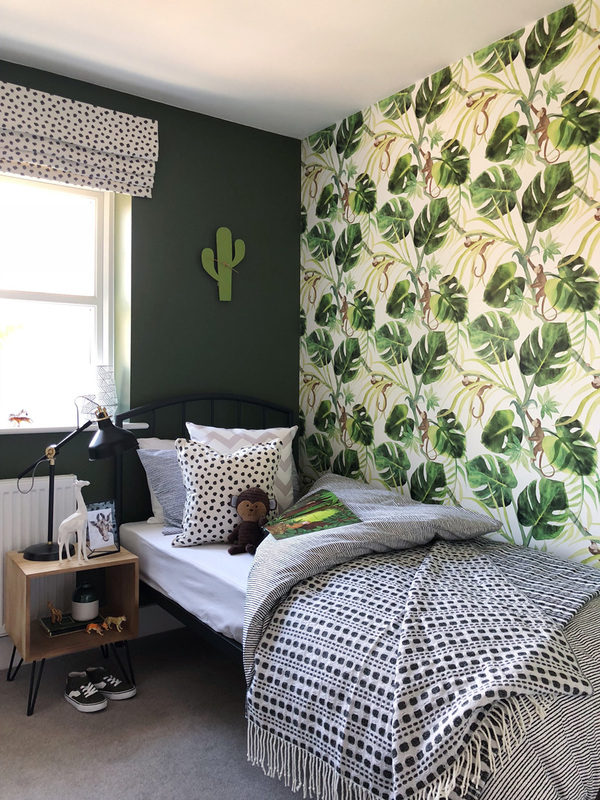 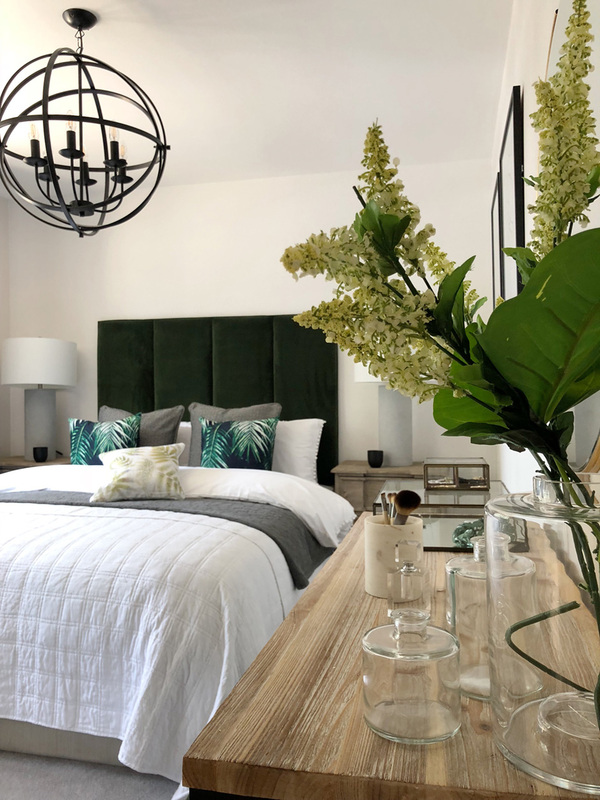 Our aim was to create a modern country inspired scheme using a base of monochrome and accents of forest green and brass. 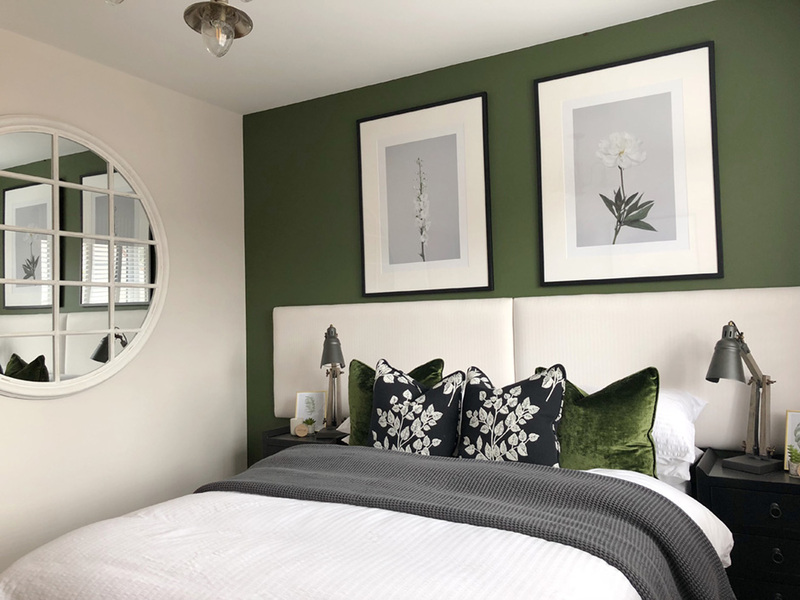 We used plush velvet’s alongside geometric patterns to ensure the scheme was not too traditional and appealed to both a younger and more mature target market. 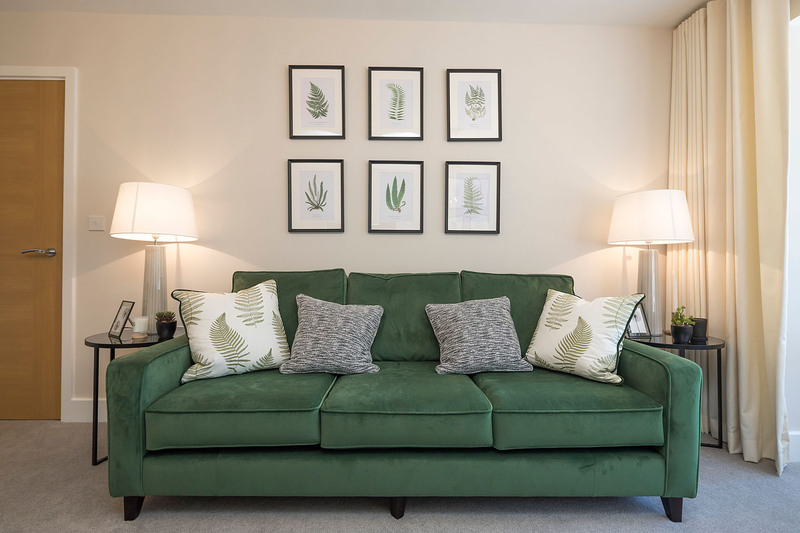 Plants are dotted throughout the house in both artwork and styling to soften sharp lines and add texture.